Founded in 1994, 2FLY Airborne has grown to become one of the largest independent providers of flight training in the United States. 2FLY Airborne is held to the highest standards by the FAA and EASA aviation authorities. 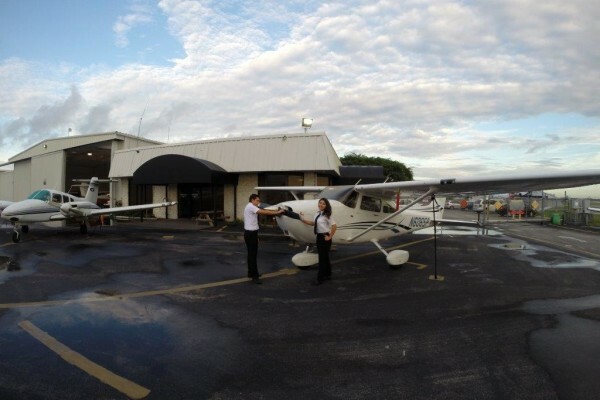 Our FAA training programs are all conducted under the FAA Part 141 and 61 prescribed training outlines. All FAA 141 training programs are delivered under our FAA approval certificate – Airborne Systems, Inc, #E7XS487K. 2Fly Airborne maintain a progressive approach to identifying solutions in order to produce top-notch graduate pilots of the highest caliber. Working closely with airlines and type rating providers, 2FLY Airborne is able to carefully monitor and respond to their requirements. 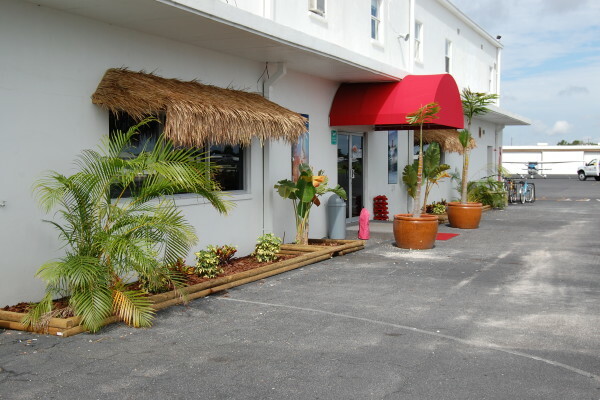 Headquartered in Merritt Island, Florida, 2FLY Airborne is situated in a climate that is ideal for professional pilot training. 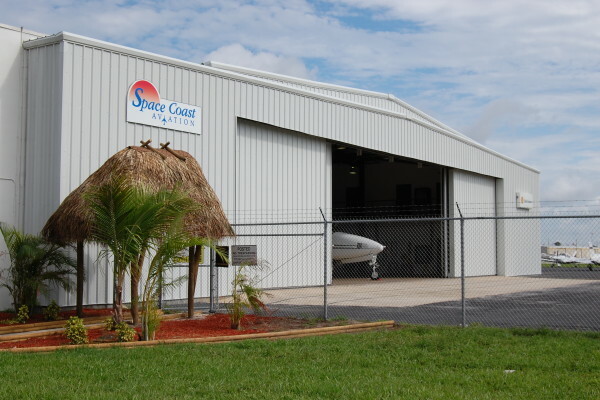 Our training location offers a variety of training situations, with a mix of general aviation, charter and corporate traffic. 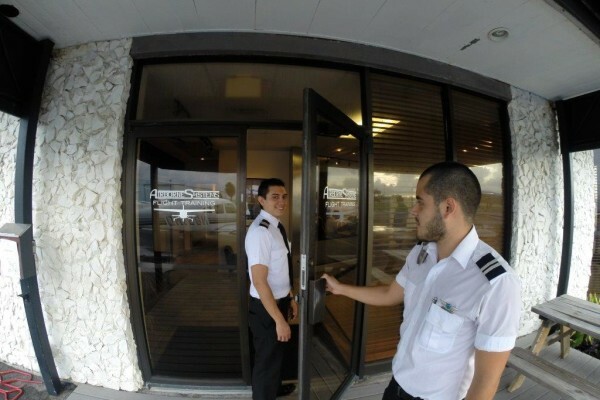 Our students are exposed to a variety of instrument approach procedures and gain extensive radio communication practice, ensuring the finest training available.